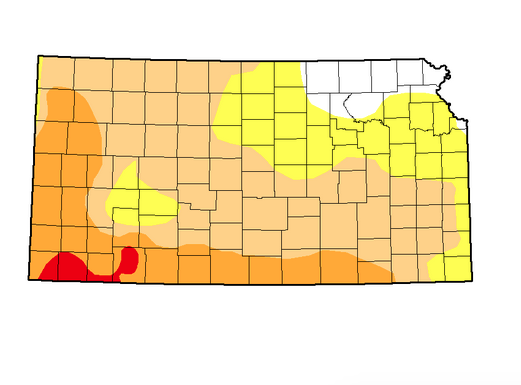 Knapp says the coming months are normally the rainiest times of year for many parts of Kansas. 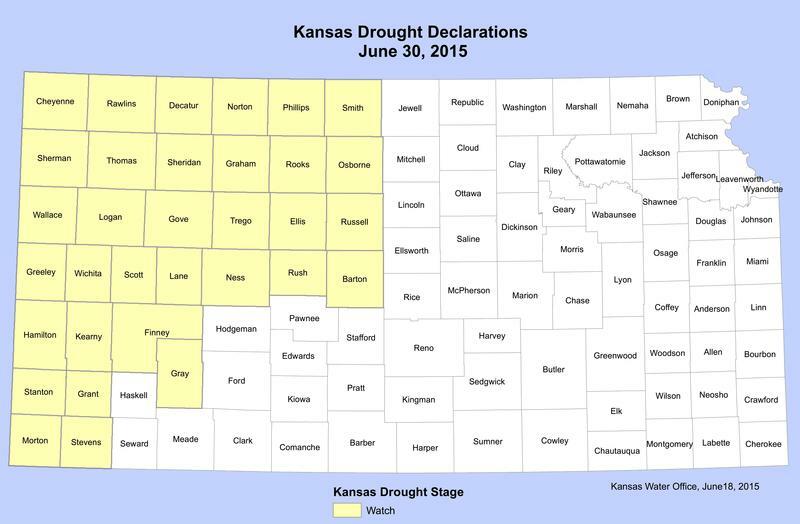 Those months will be critical in determining whether the drought expands or is washed away by seasonal rains. 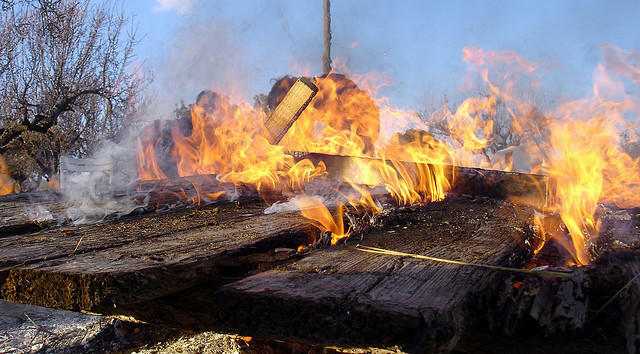 A burn ban imposed by the State of Kansas will be in effect in Sedgwick County this month. State law currently allows burning in agricultural and open settings throughout the year, with the exception of the month of April, in an effort to reduce ozone levels. Fire Marshall Brad Crisp says the restrictions ban everything except cooking outdoors on a grill. “Folks are not allowed to burn yard waste; they’re not allowed to burn brush and limbs and trees like they typically could outside in a chiminea or an outside fire pit,” he says.